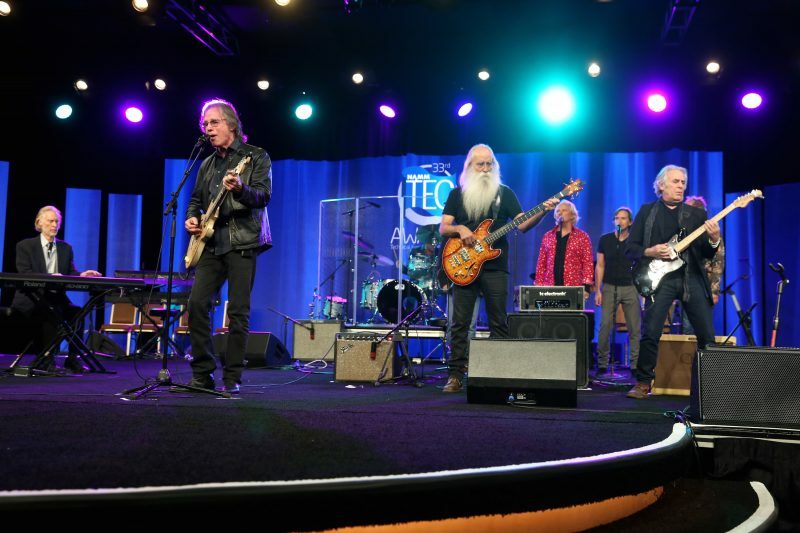 The 33rd annual Technical Excellence and Creativity (TEC) Awards were held at the 2018 NAMM show at the Hilton Pacific Ballroom and boasted an array of forward thinking brilliance in tech and creativity in the audio profession of the music industry. These awards are given to honor technically innovative products, plus companies and individuals who have excelled in sound for television, film, recordings, and concerts. The categories range from Tour / Event Sound Production to Musical Instrument Amplification and Effects and everything in between. The show also pays tribute to Les Paul with the Les Paul Innovation award and a Hall of Fame inductee, this year singer-songwriter Jackson Browne and legendary group “The Section,” respectively. With an excited crowd of music industry professionals, technical and creative geniuses plus performances by award-winning legends, this was the place to be on Saturday night. 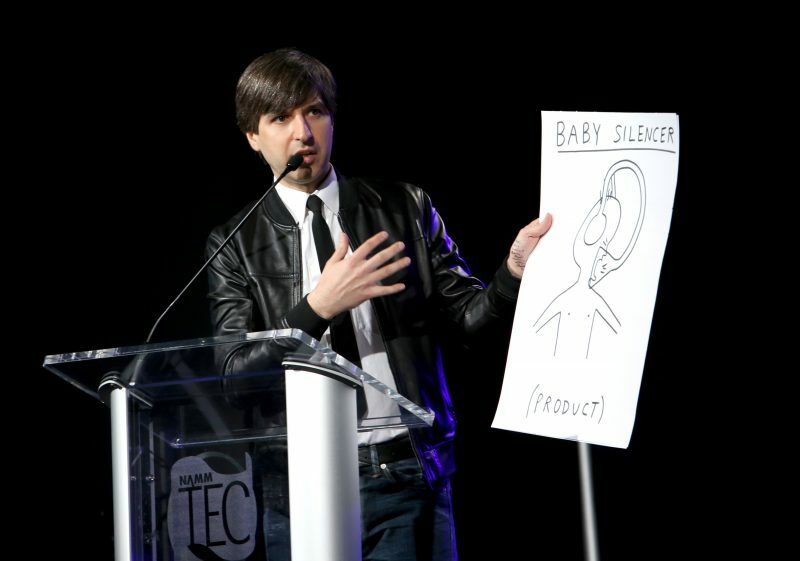 Comedian Demetri Martin entertained the crowd with hilarious one-liners, including a “song” with his witty musical references that brought the crowd to hysterical tears! Presenters included recording engineer Chris Lord-Alge and bassist Tal Winkenfeld, musician/producer Linda Perry, Steve Lukather, Herb Trawick and Dave Pensado, Kenny Aronoff and a host of others. Here is a list of the Technical nominees < https://www.tecawards.org/nominees/technical >, the Creative nominees < https://www.tecawards.org/nominees/creative > and a list of all of the winners < https://www.tecawards.org/winners-2018 >. Congrats! The thrill of the evening was Jackson Browne’s performance with The Section, which includes musicians Russ Kunkel, Leland Sklar, Craig Doerge and Danny “Kootch” Kortchmar, plus other top-notch musicians and singers, including the Lennon brothers/cousins from the band Venice, playing an array of material that everyone knew and sang along with. Attending this award show again was an honor, being not only a journalist but also a professional musician. It is incredible to see the advancement of the tech and creative forces, not knowing what these brilliant designers and companies will come up with next. These pioneers are inspiring to the next generation of forward thinkers in the music industry. Don’t forget to check out all of the nominated gadgets and music gear to see what direction we are headed to next!